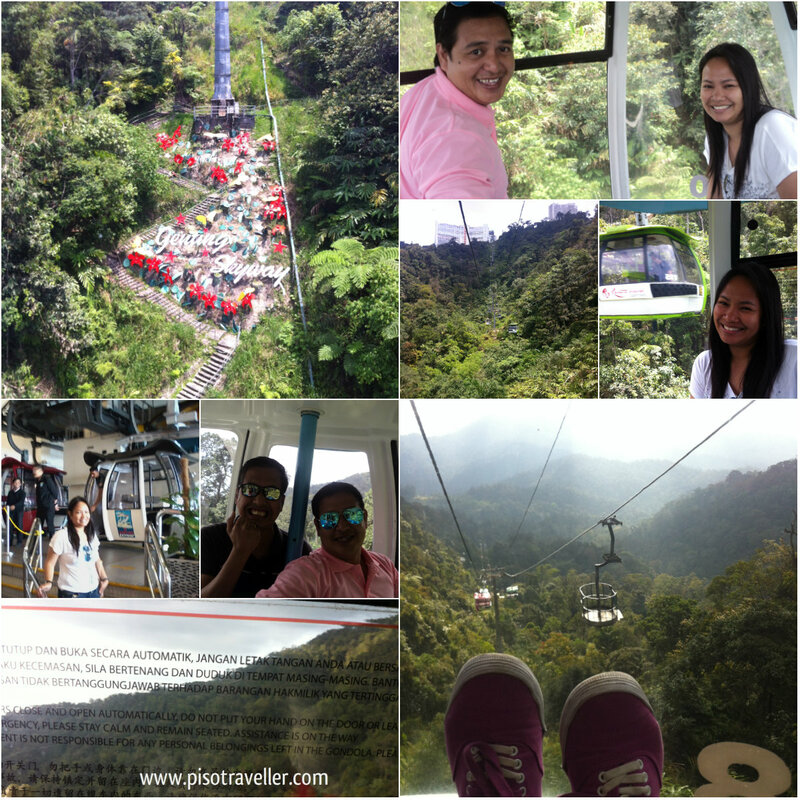 After our short detour to the Strawberry Farm, we went back to Genting Skyway for the cable car ride up to the highlands. I think you can also drive up, but this is a much better way to travel. This was my first ever cable car ride, and not being a fan of extreme rides, I was very anxious at first. I can't remember how long the ride took but after a while, we get to enjoy ourselves. We were like kids on our first cable car ride and were taking too much pictures, hahaha. If you ask me, this was one of the highlights of our trip!